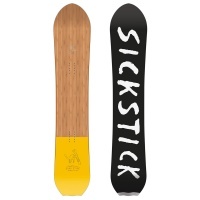 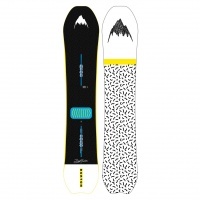 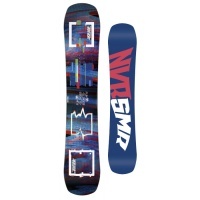 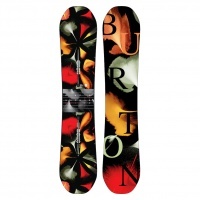 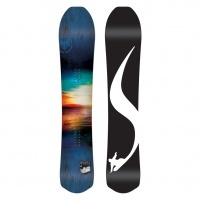 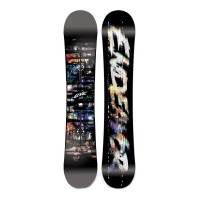 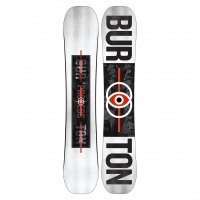 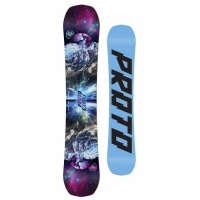 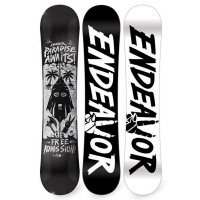 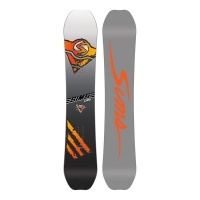 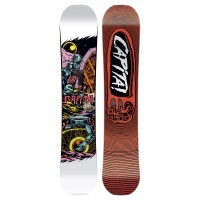 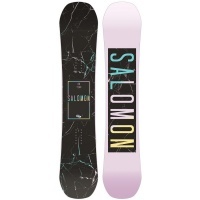 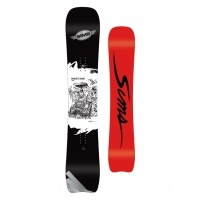 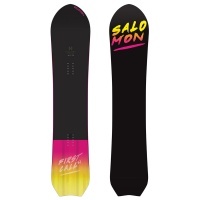 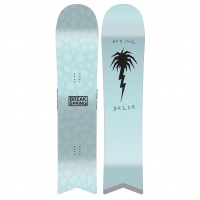 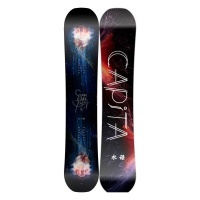 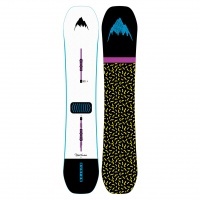 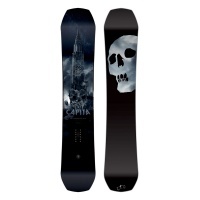 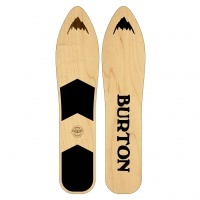 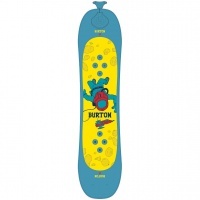 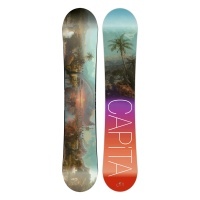 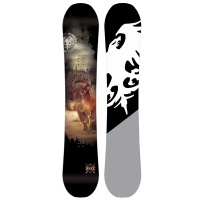 One of our staff favourites and board of choice! 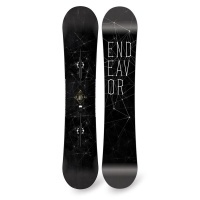 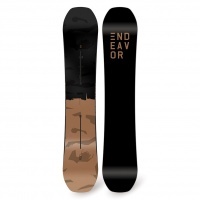 The Endeavor B.O.D. 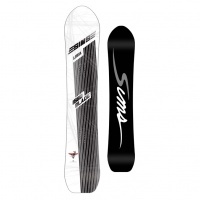 features all the tech and everything you need to take on the mighty mountains with some serious kit!